Police in Vancouver say a man has been arrested after three heists targeting jewelry stores. 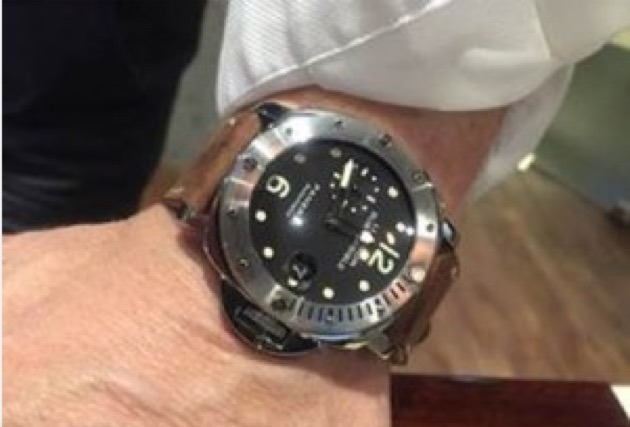 Two watches valued at $13,000 and $6,000 are still missing among those stolen in the robberies, about a week apart, at stores around the downtown core. One of the stores has been identified as upscale watch retailer Roldof & Co., but the other two shops have not been named. Const. Brian Montague says charges are being prepared against a 59-year-old man who arrived in Vancouver in early March. The man, who can’t be named until charges are laid, was arrested March 22 after three robberies that month. Montague says the suspect travelled to Vancouver after spending most of the last 16 years behind bars in eastern Canada and likely committed the robberies to support a drug habit.